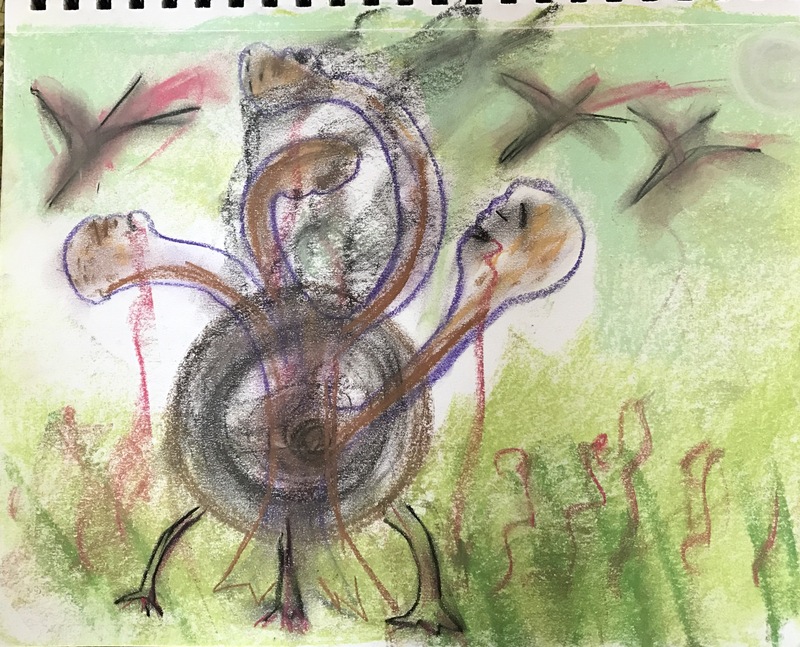 April 2017, pastel on paper, all rights reserved, Karin Gustafson. This entry was posted on April 14, 2017 at 3:05 pm and is filed under drawings. You can subscribe via RSS 2.0 feed to this post's comments.